Priority RV Road Care Service | Bath Chamber of Commerce Business of the Year. 1. This program includes repair for safety and functionality problems. Minor convenience repairs are not included. 2. 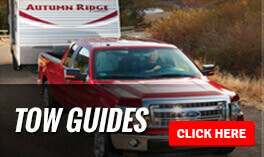 Call your selling dealer and tell them about the problem. Your dealer will determine if the repair could wait until you return home or needs to be repaired at one of our Priority RV Network locations. 3. 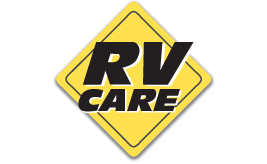 If immediate repairs are needed, your selling dealer will connect you with the nearest Priority RV Network dealer. 4. If you are unable to contact your selling dealer, visit this website and access the map showing the locations and contact information for our network of dealers. Find the dealer closest to you. 5. Call the servicing dealer and explain that you are a Priority RV Network customer and give them the name of your selling dealer. 6. State your problem and schedule the day and time for your repair. 7. There will be no cost to you if your repairs are covered by a warranty. 8. 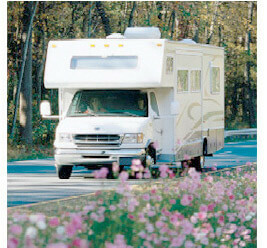 Parts and labor will be charged and collected if your RV is not covered by a warranty.